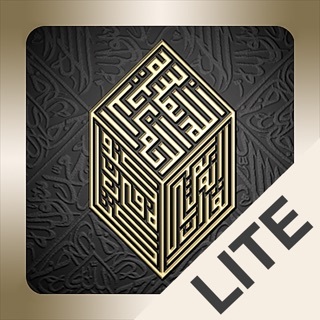 The Book Foundation is pleased to present the Message of the Quran mobile app. 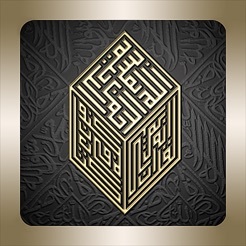 The Message of the Quran is widely considered among the best of the English language translations of the Quran. 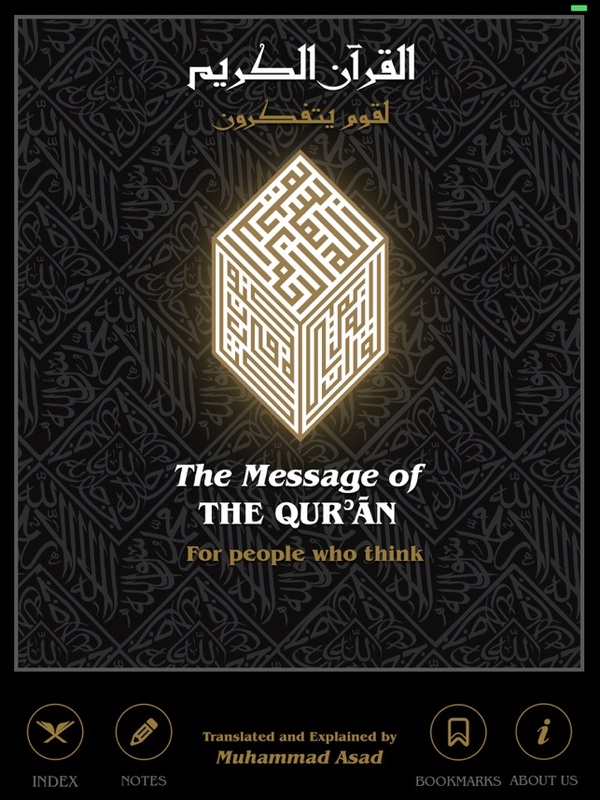 It has been widely favoured by substantial institutions and governments around the world as there exists no more useful guide to the Qur'an in the English language, and no other translator has come so close to conveying the meaning of the Qur'an to those who may not be able to read the Arabic text or the classical commentaries. Amazon readers give the translation a 4.7 out of a 5 star rating. Asad’s commentary is by universal consent the most suited to the Western mind. The positive potential of its impact on so many people capable of influencing public opinion and shaping public policy could be inestimable in supporting initiatives of mutual respect between communities. Arabic, translation, transliteration and extensive footnotes presented in an easy-to-navigate format. View all sections on one screen or expand any section to full view for easy reading. Each surah has a comprehensive introduction explaining its theme, message and the circumstances of revelation. Easily search Arabic, translation, and footnotes sections of the app. Audio for one or more verses can be repeated multiple times in a loop to aid in memorization. Notes can be taken on any verse and shared via email. 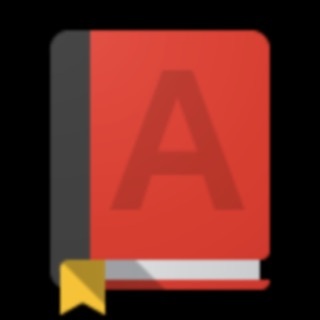 Add bookmark to any verse and share via email. App needs to be redone professionally utilising the full potential of modern day software techniques, and with modern design considerations. The content is excellent, but the app is glitchy and feels heavy and outdated. This app does not do justice to the wonderful content.